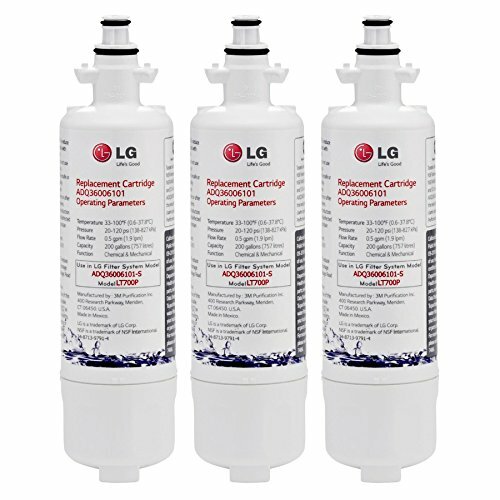 The 3-Pack LG LT120F Fresh Replacement Refrigerator Air Filter goes to work immediately keeping your food's tastes and smells separated, helping make your investments last longer! 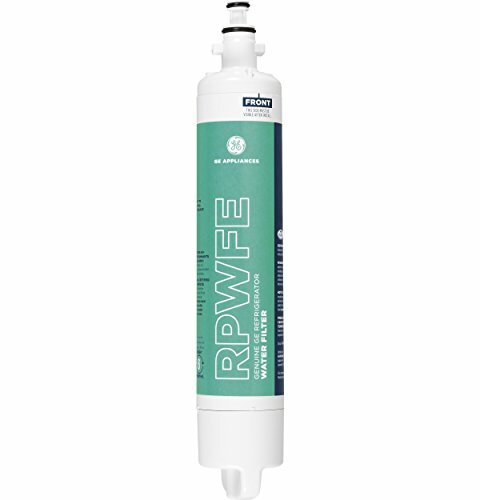 Each filter lasts for up to six months, depending on operating conditions. The LT120F utilizes your refrigerators forced air circulation to neutralize the air inside your refrigerator. 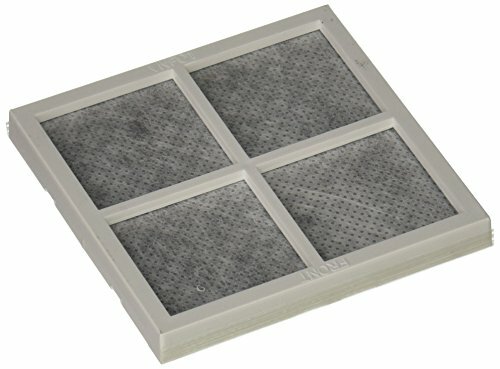 Let the LT120F replacement air filter go to work for you, order today! 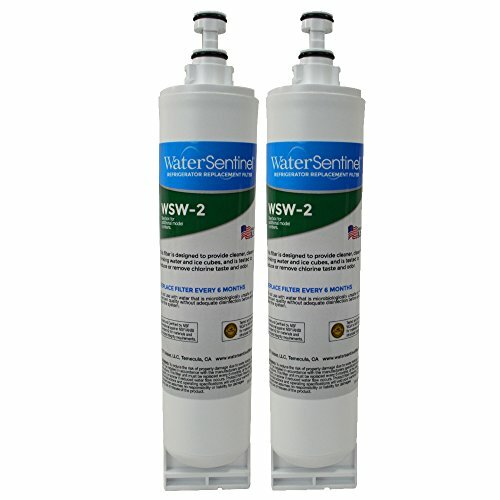 Compatible with original brands: LG LT800P, ADQ73613401; Kenmore 9490, 46-9490, 469490, ADQ73613402. 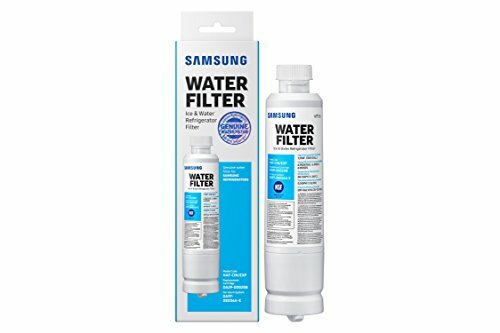 The filter is not an original product. 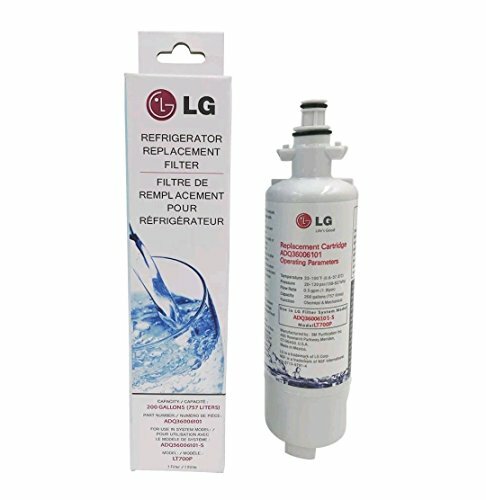 The LT700P is a genuine LG refrigerator replacement filter. 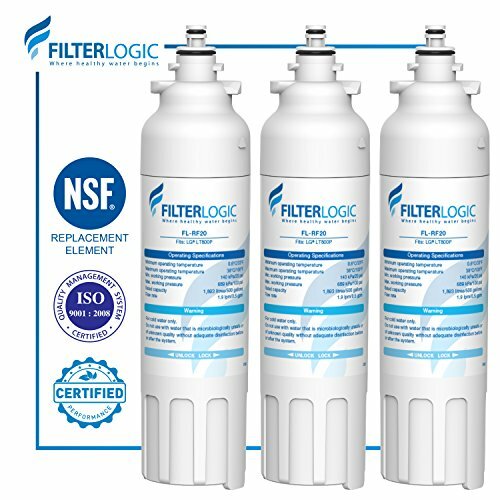 Immediately following installation, the LT700P goes to work reducing common water contaminants that plague your drinking water experience. The LT700P meets NSF testing for standards 42 and 53, ensuring you can drink with confidence from your refrigerator's water dispenser. 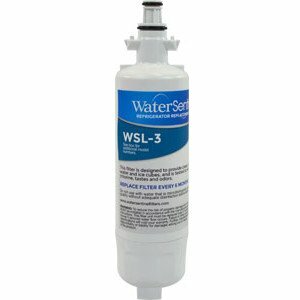 This kit comes with 3 filters. 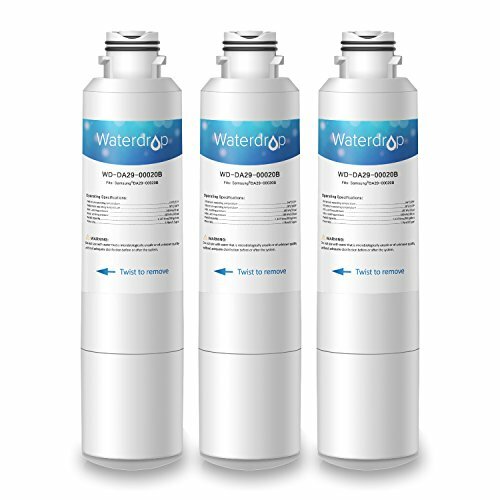 Compare prices on Replacement Refrigerator at ShopPlanetUp.com – use promo codes and coupons for best offers and deals. We work hard to get you amazing deals and collect all available offers online and represent it in one place for the customers. Now our visitors can leverage benefits of big brands and heavy discounts available for that day and for famous brands.